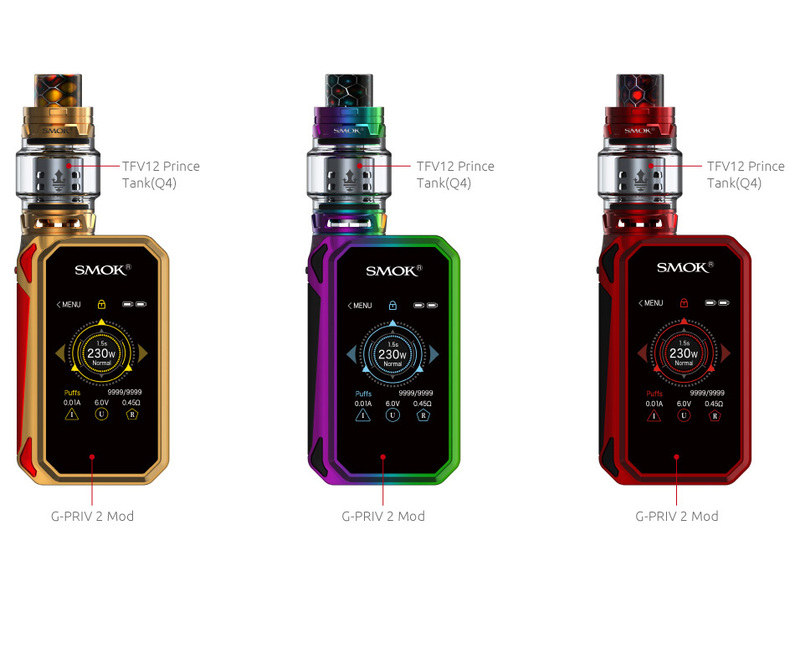 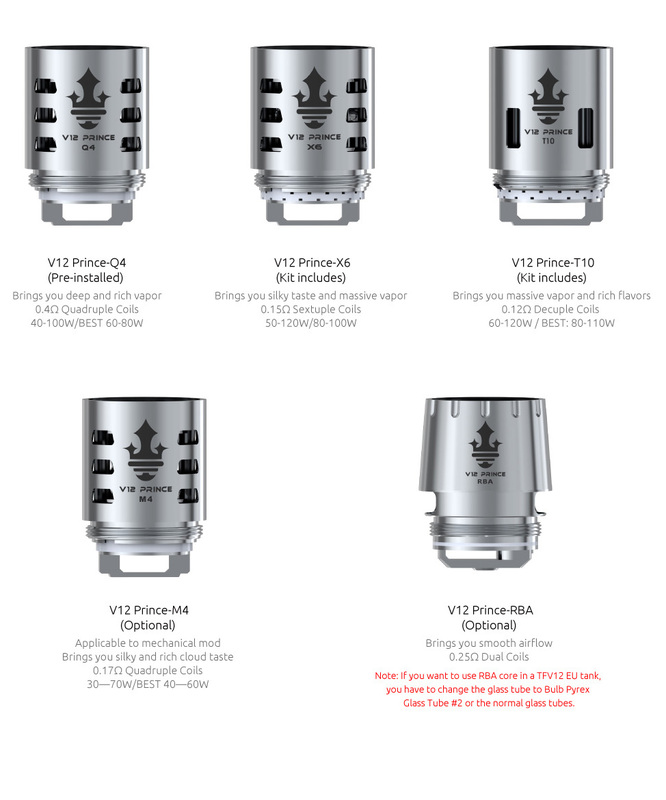 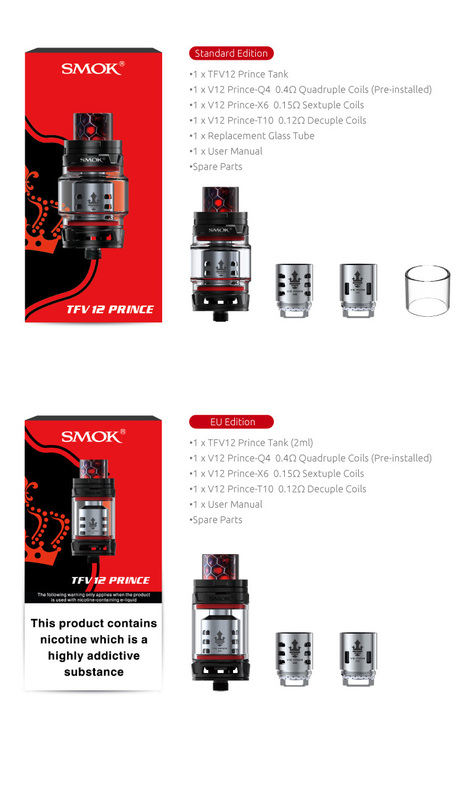 This kit includes three newest & carefully modulated coils: the Prince Q4, X6 and T10, all of which have huge cloud and extremely dense flavour. 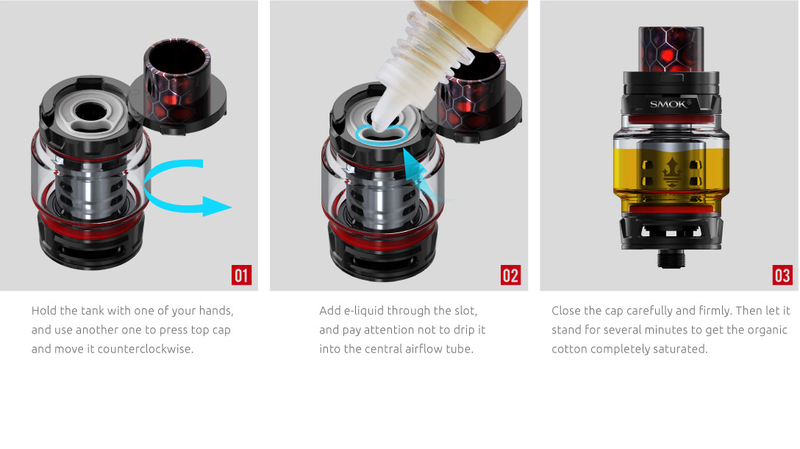 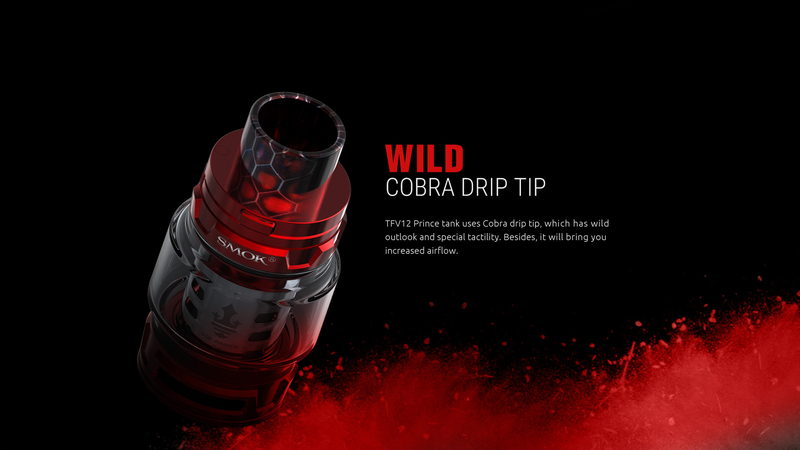 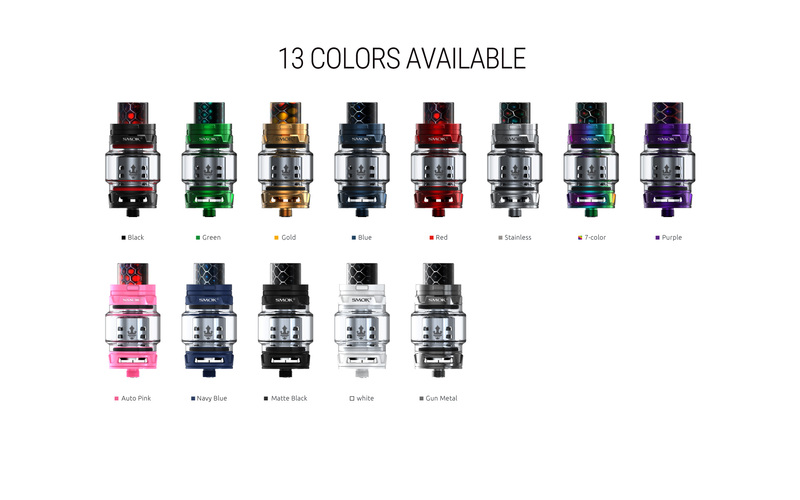 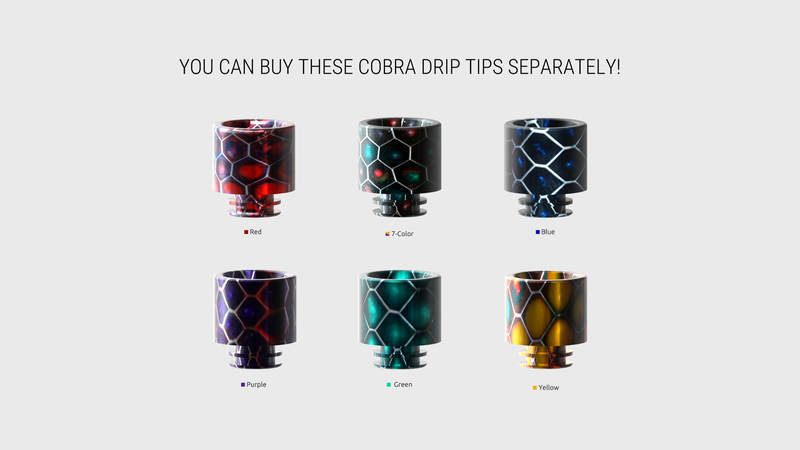 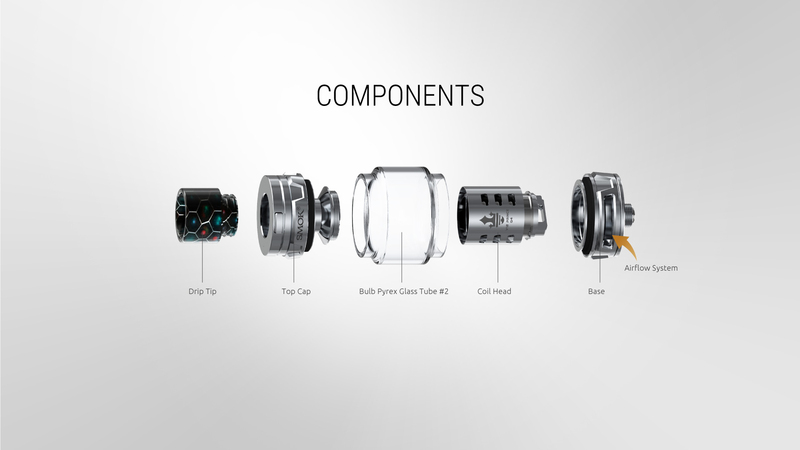 It also has newly designed crown-style body and colourful Cobra resin drip tip. 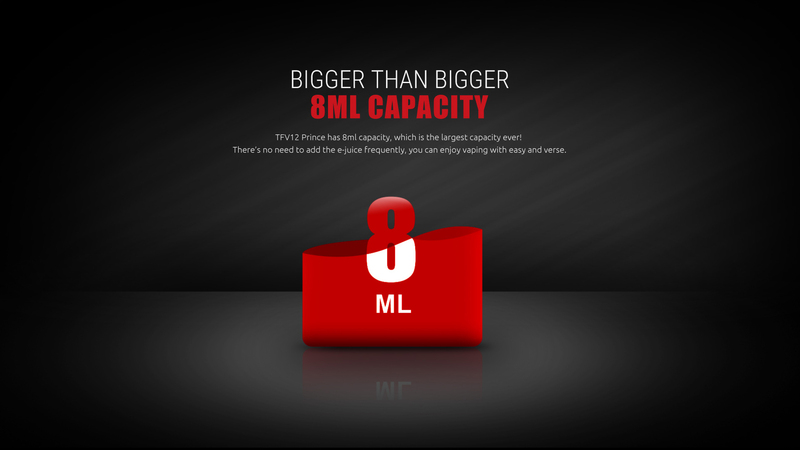 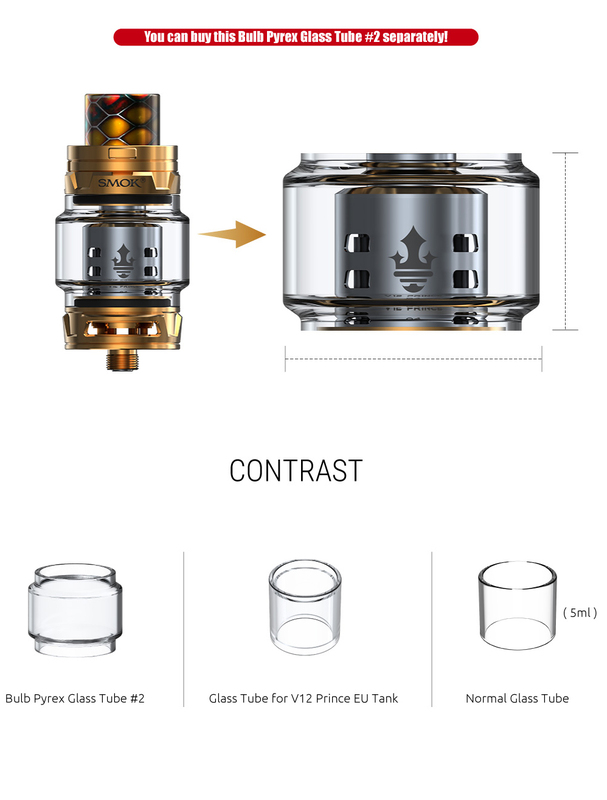 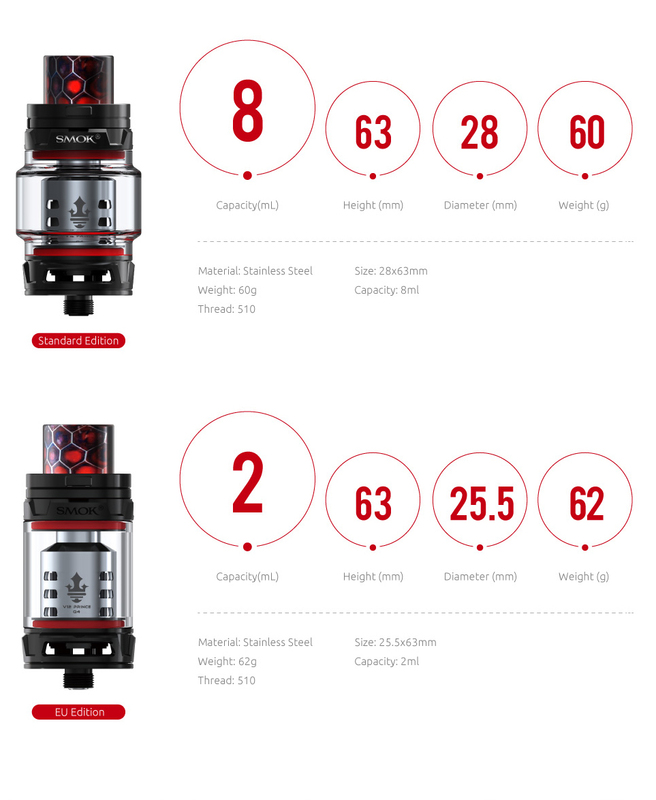 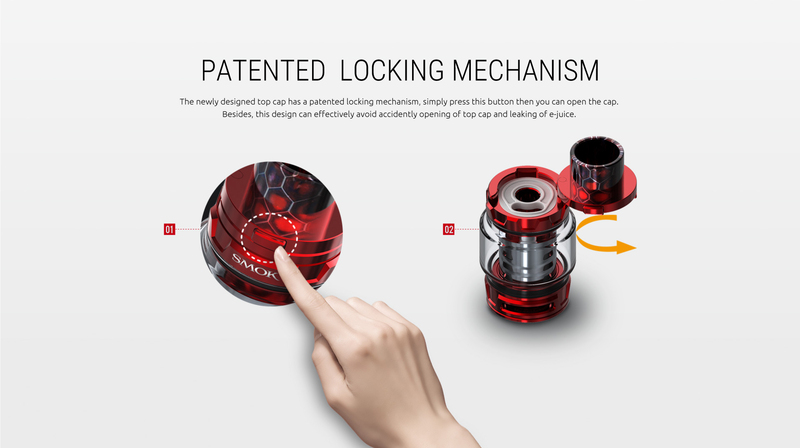 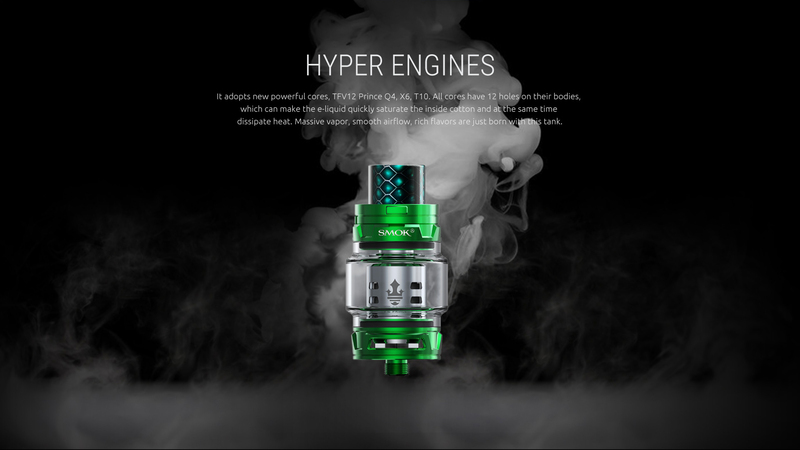 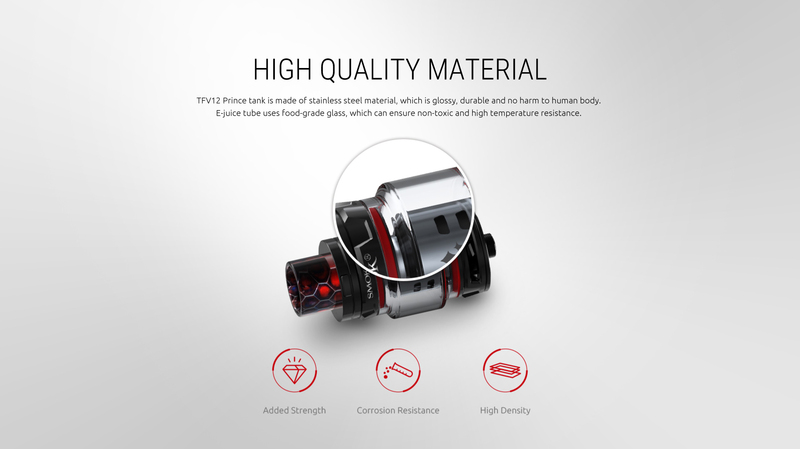 Besides, it uses convex glass tube, which effectively enlarged the capacity to 8ml!